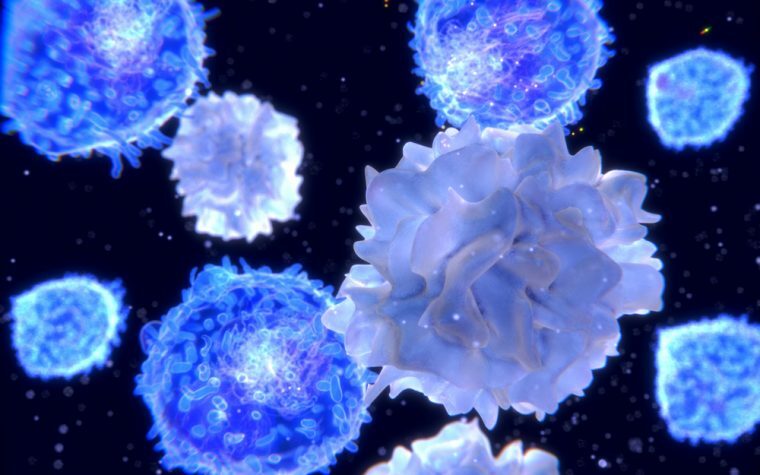 The CAR T-cell therapy JCAR017, developed by Juno Therapeutics and Celgene, eradicated B-cell lymphomas in more than two-thirds of patients with high-risk cancer, the companies announced. The response to the therapy appears durable, with the majority of patients continuing to benefit after more than nine months. “We are highly encouraged by the latest efficacy and tolerability data, particularly at dose level two, as these are patients with a poor prognosis who need better treatment options,” Sunil Agarwal, MD, Juno’s president of research and development, said in a press release. Jeremy Abramson, MD, from Massachusetts General Hospital presented the data, which stem from the Phase 1 TRANSCEND trial (NCT02631044), at the 59th American Society of Hematology (ASH) Annual Meeting earlier this month. Abramson is the study’s principal investigator. The trial included relapsed or refractory patients with diffuse large B-cell lymphoma (DLBCL), primary mediastinal B-cell lymphoma, follicular lymphoma Grade 3B, and mantle cell lymphoma, who were treated with one of two doses of the CAR T-cell therapy JCAR017 (lisocabtagene maraleucel, or liso-cel). Researchers analyzed results in the entire group of 91 treated patients, but also provided separate analyses for a subgroup of patients with features that put them at high risk for poor survival. The presentation, “High Durable CR Rates in Relapsed/Refractory (R/R) Aggressive B-NHL Treated with the CD19-Directed CAR T Cell Product JCAR017 (TRANSCEND NHL 001): Defined Composition Allows for Dose-Finding and Definition of Pivotal Cohort,” included data up to the cutoff on Oct. 9, 2017. 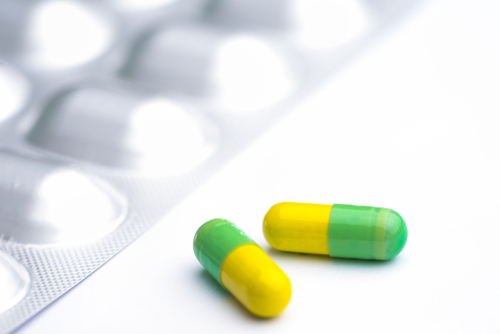 At that time, 74 percent of those in the high-risk group who received the higher dose had responded to the treatment. Sixty-eight percent had a complete eradication of their cancer, usually referred to as a complete response. In the group with a complete response, half of the patients with six months follow-up had not relapsed. The same was seen when looking at both dose groups — the vast majority of patients did not relapse until data cutoff. “The results of this study continue to show the exciting potential of this CAR T therapy,” said Jay Backstrom, MD, chief medical officer and global head of regulatory affairs for Celgene. Agarwal also underscored that the data suggest the therapy may be best in its treatment class. Current data is an improvement over an earlier analysis. In June 2017, the company announced that half of the patients in the high-risk group had a complete response. Results indicated that the safety was similar among high-risk and other patients. CAR T-cell therapy often triggers severe side effects. In the study, 1 percent of patients experienced a severe cytokine release syndrome — a fierce immune reaction that may be fatal if not properly managed. In addition, 12 percent of all patients had severe neurotoxic side effects. Meanwhile, 60 percent of patients did not experience cytokine release syndrome or neurotoxicity at all. Other common side effects were those typical for many cancer treatments — reduced blood cell counts, nausea, and diarrhea. CAR T-cell treatments employ a patient’s own immune T-cells, which are gathered and genetically modified to attack the cancer. Researchers grow the genetically altered cells in the lab to obtain sufficient numbers before they are injected back into the patient. The study continues recruiting participants across the U.S. More information, including contact details and location, is available at the study registration website. Tagged B cell lymphoma, CAR T-cell therapy, Celegne, clinical trials, immunotherapy, JCAR017, Juno Therapeutics, lisocabtagene maraleucel, TRANSCEND Phase 1 trial.